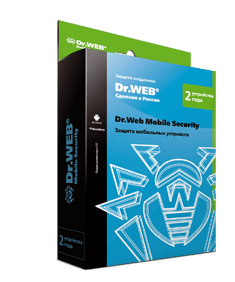 Register your Dr.Web serial number in the Dr.Web+Me loyalty programme and get Dr.Weblings as a reward. 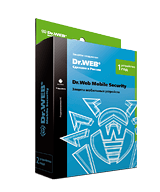 Participate in activities on Doctor Web's site and earn Dr.Weblings—virtual awards. 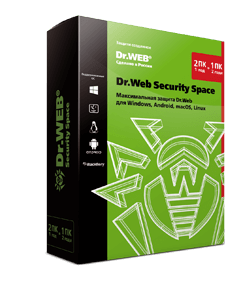 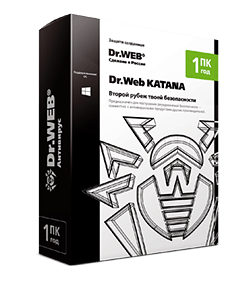 Exchange Dr.Weblings for a discount to purchase a Dr.Web license — at up to 50% off the regular price!